Having the Monday Blues is a legit phenomenon, but there are also very real ways to triumph over them! After quitting my job in 2014, I started to embrace Mondays. Sunday nights were no longer sleepless, and for the most part, I’d bound into work at the start of the week with renewed energy. However, I’d be lying if I said that was the norm, and there are definitely days I feel the Monday blues. Today is one of those days. Medicine was an expensive commodity during World War II, so French surgeon Jean Valnet began treating soldiers with essential oils. The practice was nothing new – evidence dates back to Ancient Egyptian use – but “aromatherapy” was a newly-coined term at the time thanks to Dr. Valnet. Thankfully the science is starting to back it up! 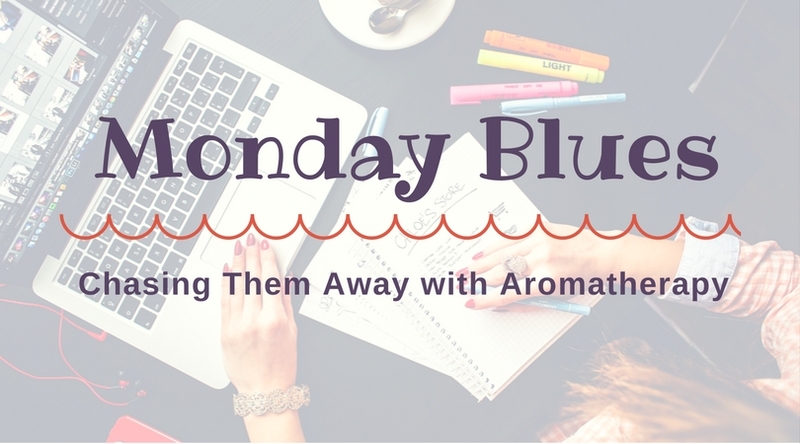 For myself, using aromatherapy has become Option Numero Uno when I’m feeling stressed, tired, anxious, or over-worked at the office. There are seven essential oils, in particular, that are especially helpful. 1. Lavender – My favourite! This floral-based EO has a calming and relaxing effect. It’s beautifully supportive when needing sleep, feeling restlessness or irritability, or feeling a general sense of nervousness or tension. 2. Ylang Ylang – Say “aloha!” to this tropical-scented EO known to invoke cheerfulness, courage, and optimism. According to Dr. Axe, it may also calm heart agitation and nervous palpitations or work as a moderately strong sedative (which is fantastic for those sleepless Sunday nights). 3. Bergamot – Earl Grey tea lovers may be drawn to this citrusy-scented oil, known for boosting energy. Counterintuitively, it can also battle insomnia by inducing relaxation by reducing agitation. 4. 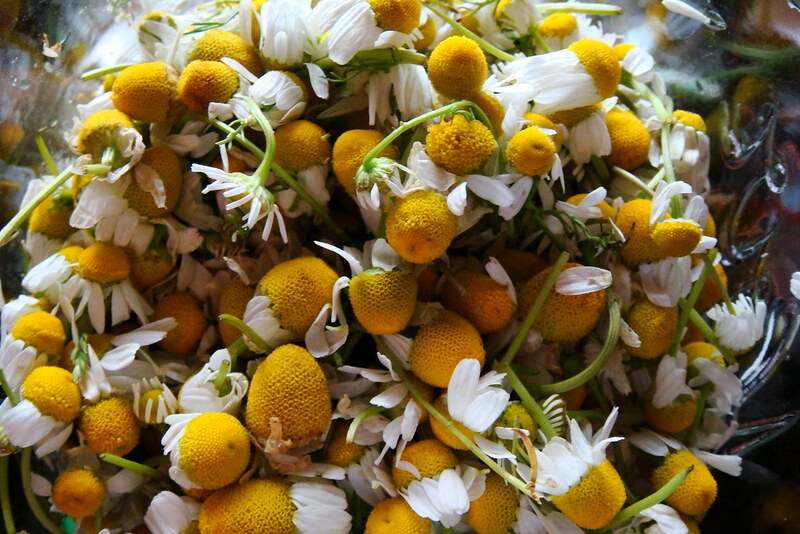 Chamomile – No wonder this has always been my favourite nighttime tea: chamomile has been linked to promoting a sense of inner harmony while decreasing irritability, overthinking, anxiety, and worry. And who of us can’t relate to each of those sometimes? 5. Frankincense – The King of Oils is also officially my favourite oil these days. The oil from its resin can be an effective tool in supporting you when you’re feeling down because it provides tranquility and grounding. 6. Vetiver – With its hyper-strong scent, vetiver makes for a great buddy to lavender (especially if you’re diffusing oils) and provides grounding as well as a reassuring energy. When seeking feelings of calm and self-awareness, vetiver can be your new best friend. 7. 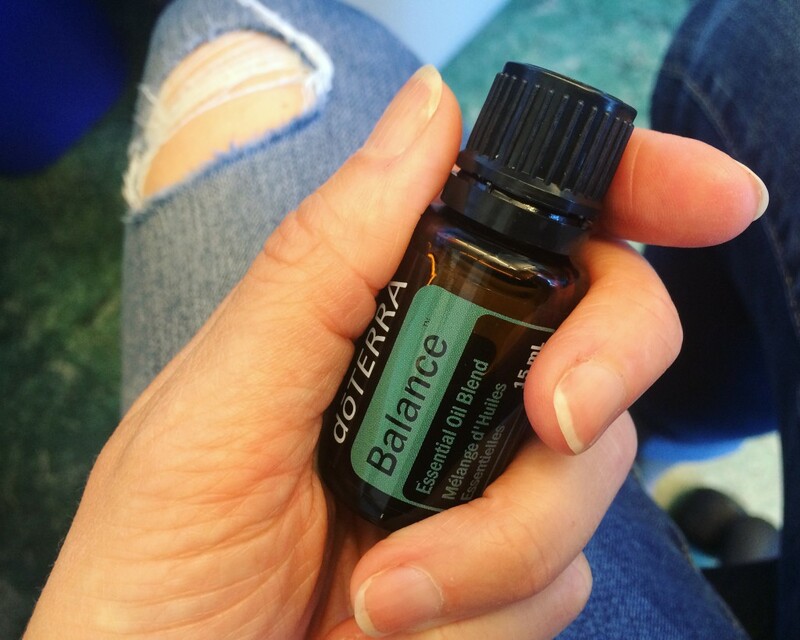 Balance – Okay, okay… not technically a single essential oil, but this blend has become essential to me. Appropriately named, this gorgeous mixture of spruce needle/leaf, ho wood, frankincense resin, blue tansy flower, and blue chamomile flower essential oils is a must at the start of my day. I massage it into the arches of my feet as well as the back of my neck and wrists for a calming and, well, balanced impact on my day. I’m here for you, friends! If the Monday blues have you bummin’ – or you’ve got a health concern or question (or just want to know more about how you can support your health in a more natural way) – I’d love to chat with you! I’m seriously passionate about this stuff. For a one-on-one wellness consultation with yours truly, you can reach me through my contact form and I’ll get in touch with you within 24 hours – promise! ← #FindYourPark: Celebrating 100 Years of National Parks!